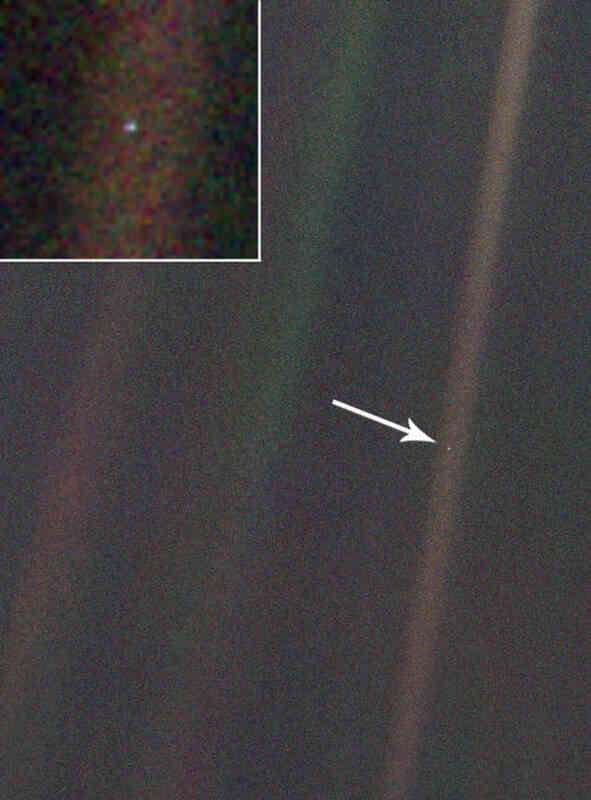 Carl Sagan puts the Earth into perspective in his novel, Pale Blue Dot. We really do “…live on a mot of dust suspended in a sunbeam.” The vision of Sagan — that the human race now has the power to determine its own fate — should be taken with gravity. 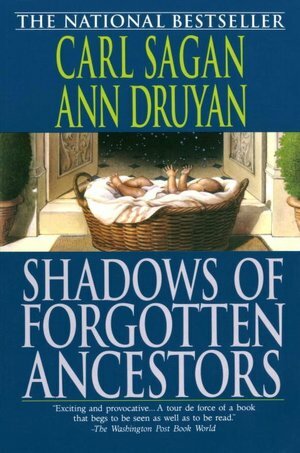 Rather than destroying themselves with their technology, humans should focus on protecting their offspring from the extreme events of the universe, i.e. 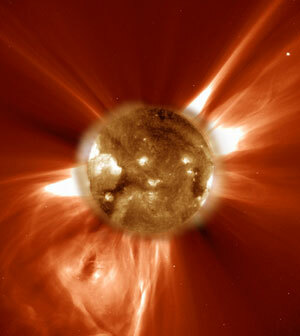 asteroid impacts, solar ejections, and other such disasters. 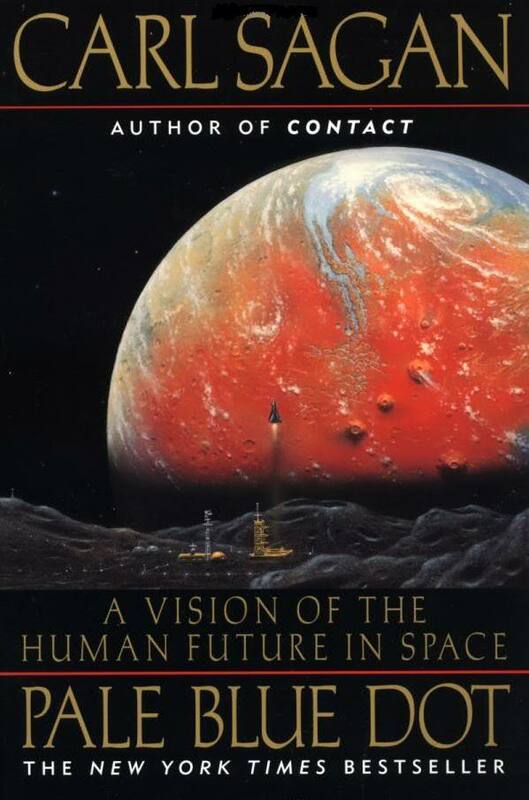 The book also explores other visions for the human race in space.